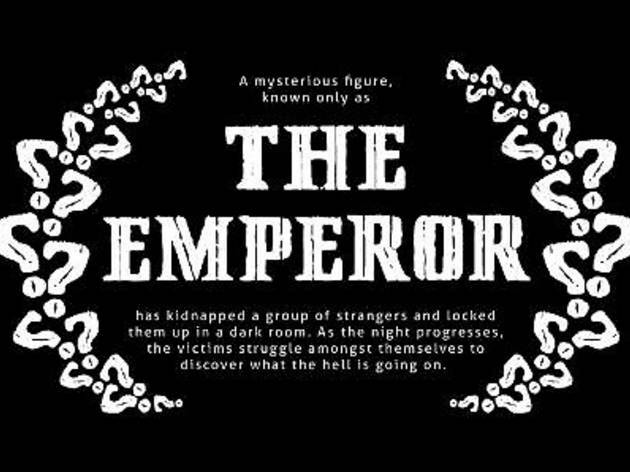 KLPac and The Platform present this Gavin Yap direction about a mysterious figure who is abducted in a dark room with a group of strangers. 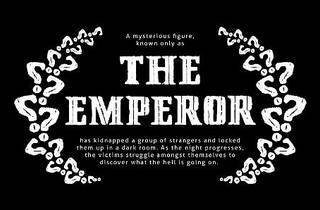 This figure, only known as 'The Emperor' and the other victims question their fate while attempting to discover what goes on. The play stars Kevin Chong, Catherine Ooi and Aple Ang.